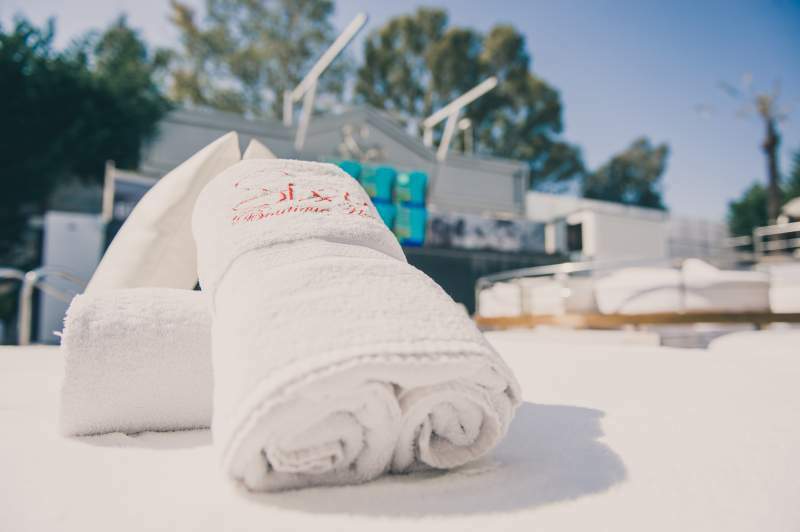 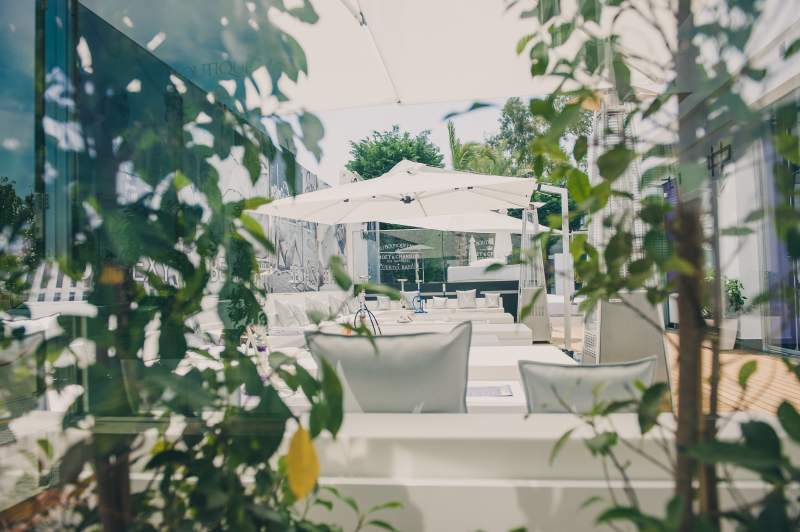 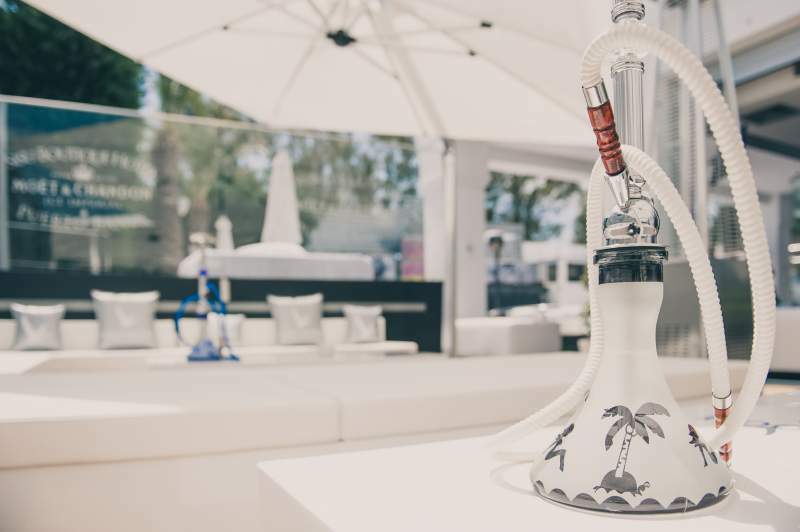 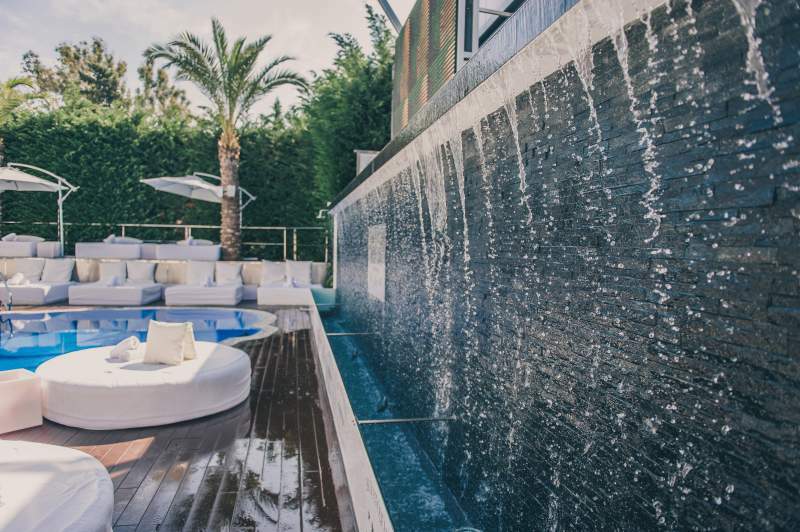 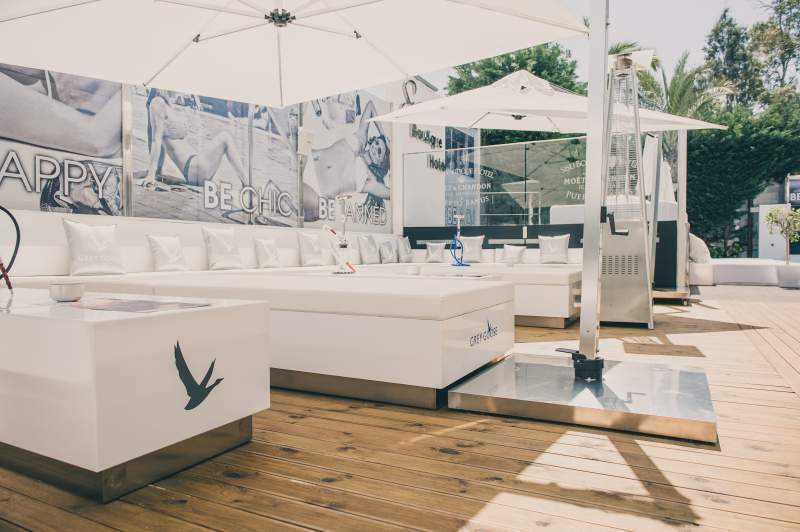 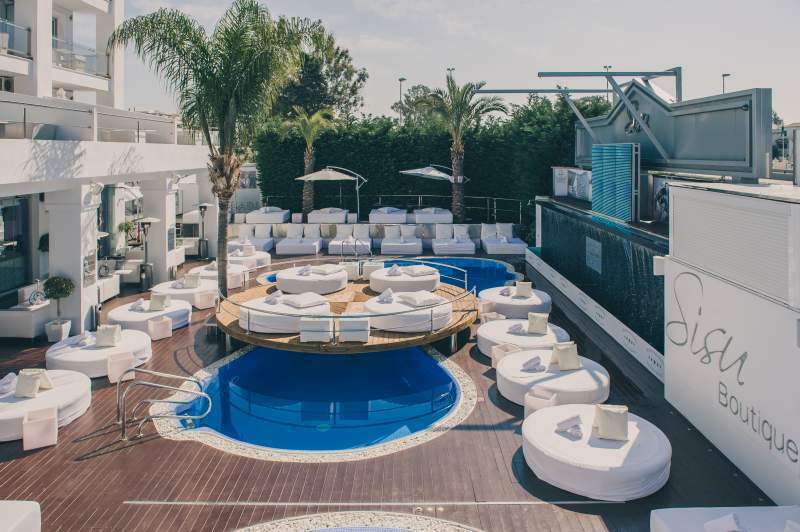 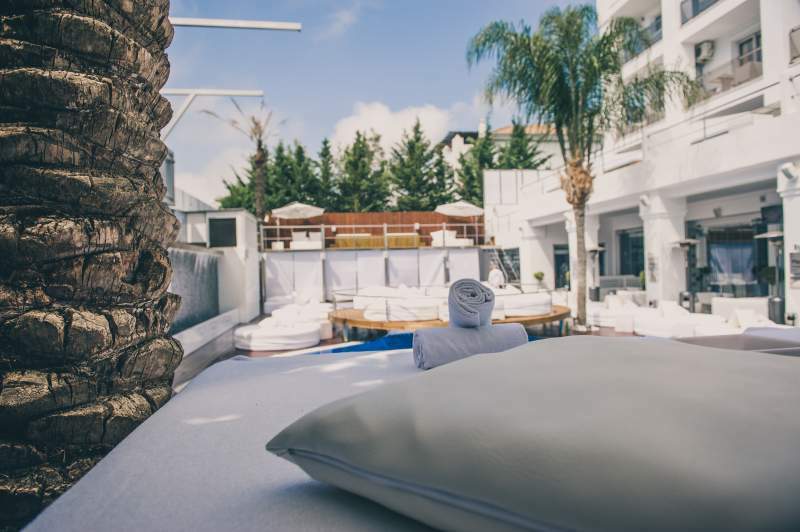 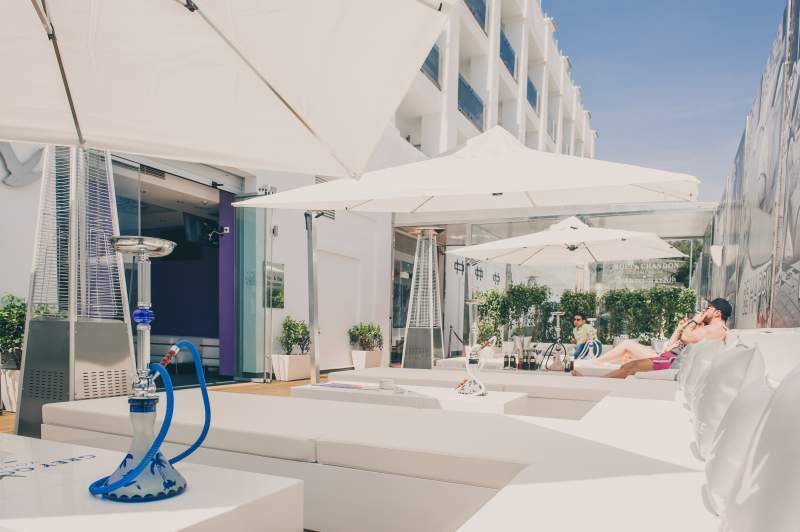 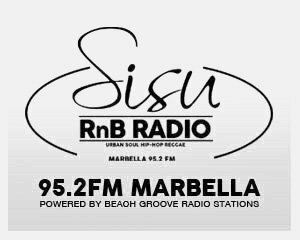 The Pool & Jacuzzi area at Sisu Hotel Marbella is the jewel of the Hotel consisting of a 1000m2 of designer decked area with a heated Free Form Pool & 20 person Jacuzzi allowing for complete all year round use by residents and non-residents. 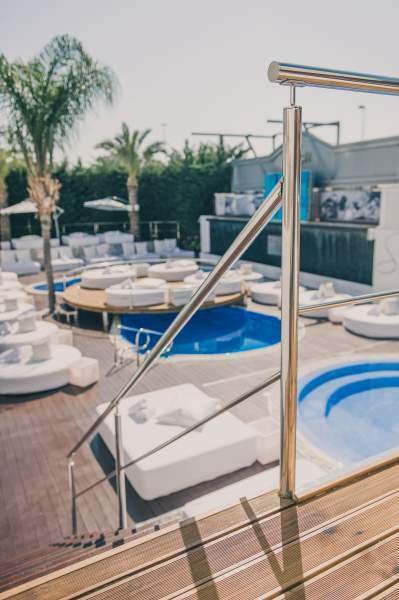 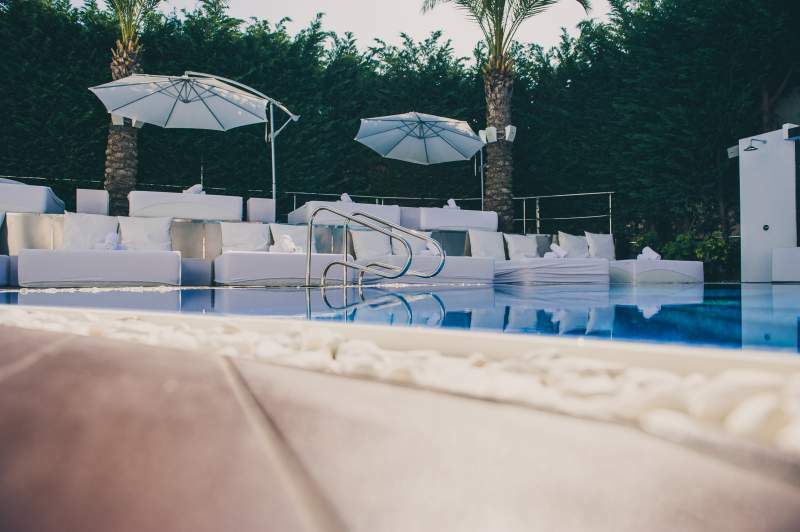 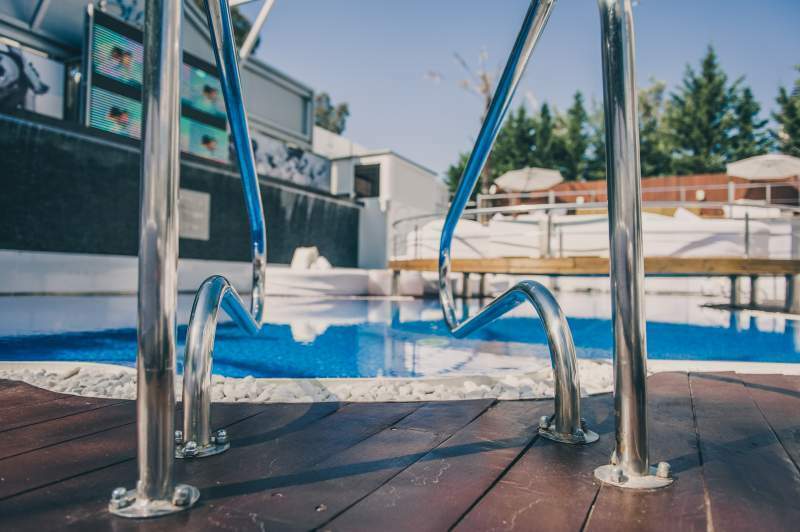 A combination of large leather pads, designer Sun loungers & trendy seating adorn the pool area with VIP and Super VIP areas overlook all the action. 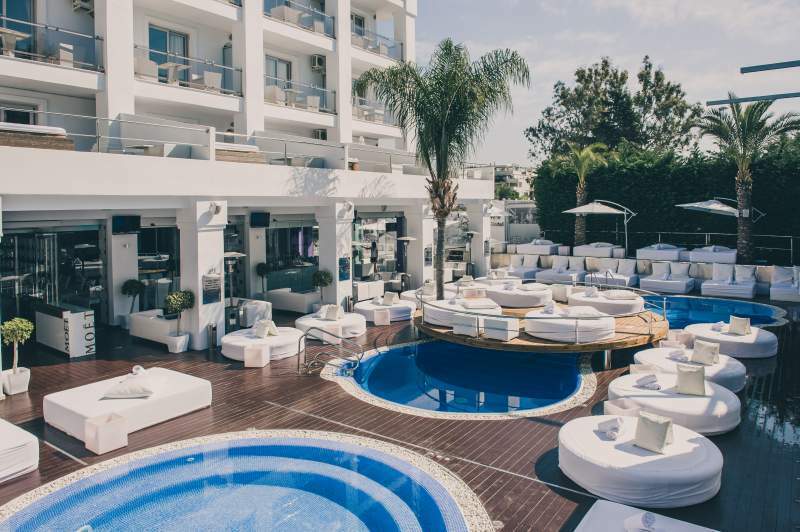 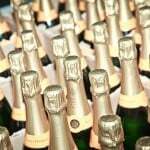 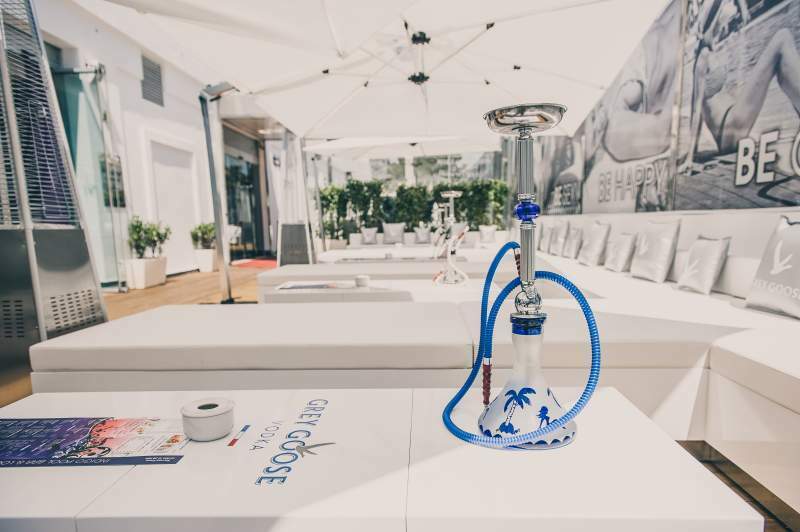 Our day parties have been hosted by some of the worlds biggest DJ’s. 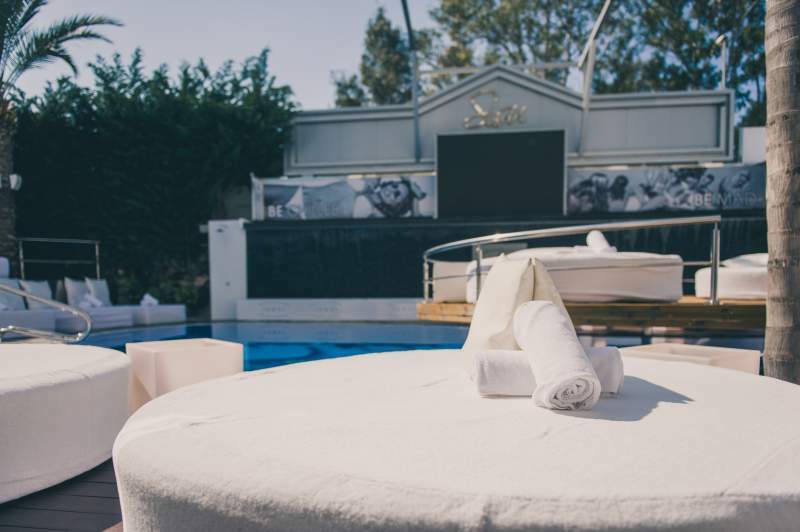 Every summer the pool at Sisu probably the best place to be. 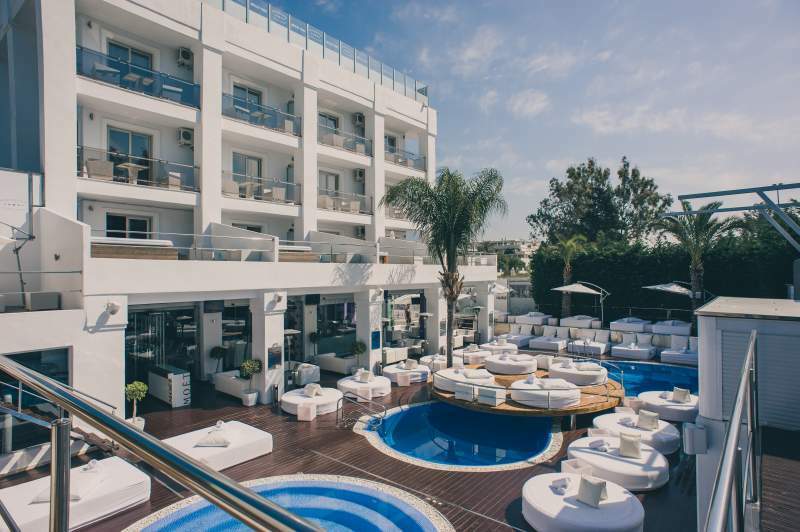 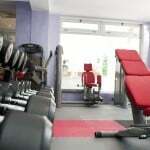 This truly is a fun in the sun area with daily and nightly Resident DJ’s. 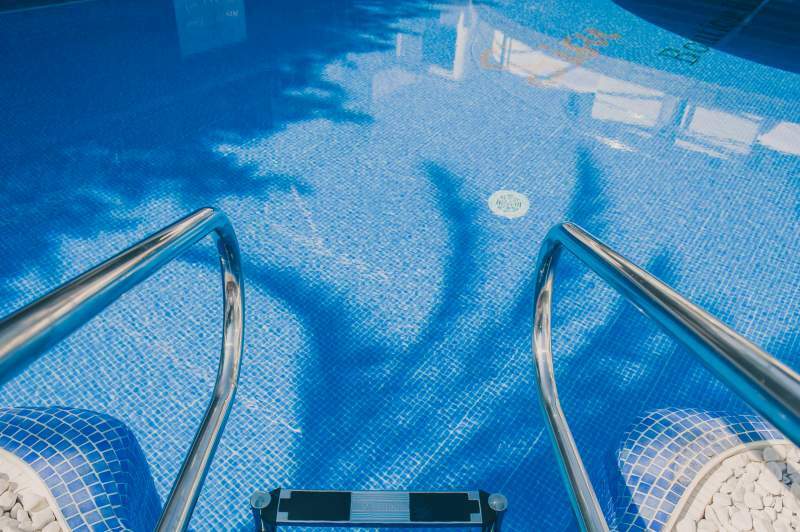 Sunbathe – Swim – Chill – Eat – Drink – Dance – it all goes on at the Pool.